Whether beginner or advanced, there is a suitable course for everyone. We offer courses for newcomers through to experts. Our professionally trained instructors teach the newest teaching and training methods. Our groups are divided into different levels of ability. Therefore, we guarantee that there is a suitable course for every guest. 〉We don`t offer half day lesson for absolute beginners! 〉Friday & Saturday we offer lesson with a private instructor! 〉The ski school operates continuously through Christmas/New Year (23.12.2018 – 05.01.2019). 〉Group lesson available from 16.12.2018 on. On first day of lesson please come to the meetingplace 30 min before the lesson starts! 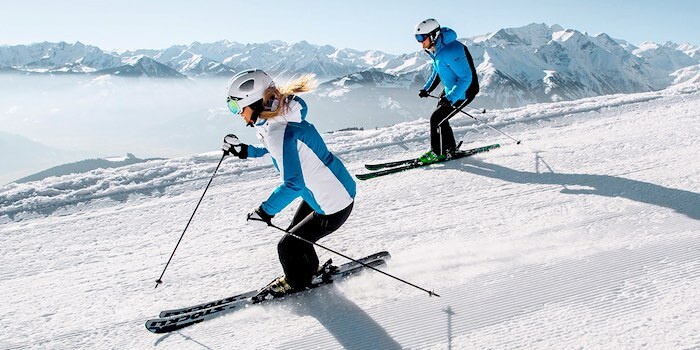 Through Christmas/New Year (23.12.2018 – 05.01.2019) the Ski School operates continuously and it is then possible to join/ start the classes almost every day! On the 1st of January we are operating normally! You need a ski pass already on the first day exept BEGINNERS at our location Areitbahn and Schmittenhöhe. Whether it’s on your own or with a friend who is of similar standard. 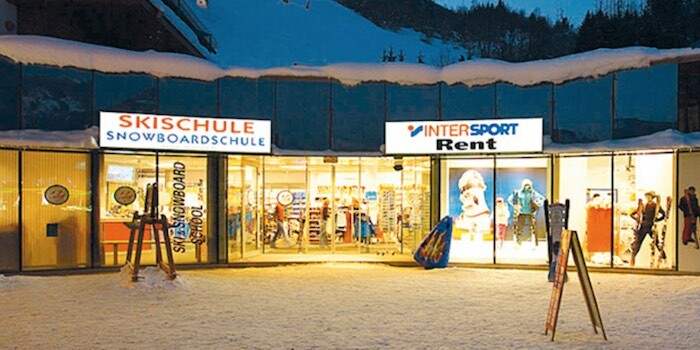 Rent 7 days – pay 6 days,free ski depot.